The inventor of Blanc Vermouth and proud citizen of Chambéry. 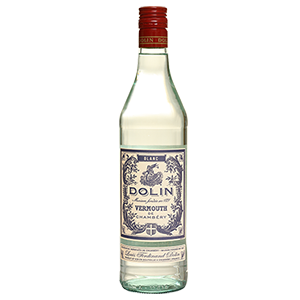 Made to the same base of recipes since 1821, Dolin Vermouth de Chambéry has long been the benchmark for fine Vermouth. Inventors of the Blanc, equally famous for it’s very light, pale Dry. In the late 19th century, won medals in Paris, London, St. Louis and Philadelphia. In 1932 Chambéry earned France’s only protected designation of origin for Vermouth. The Blanc has a beautiful nose of white cake, orange peel, flowers and cloves, with these flavors persisting on the palate, followed by a long, surprisingly fresh and acidic finish. The Rouge pours a golden-brown color like off-dry sherry. 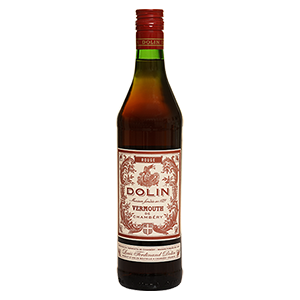 The nose gives one the immediate impression of oxidized pasta sauce, coming on strong with oregano and roasted tomatoes, along with sherry, sage, and red apple skins. 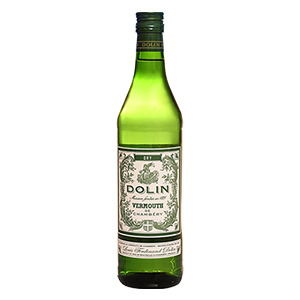 The Dry has a subtle, slightly grassy nose, mingled with aromas of lime, thyme, and white wine. it is noticeably lighter in body, and lacks acrid sting on the finish.